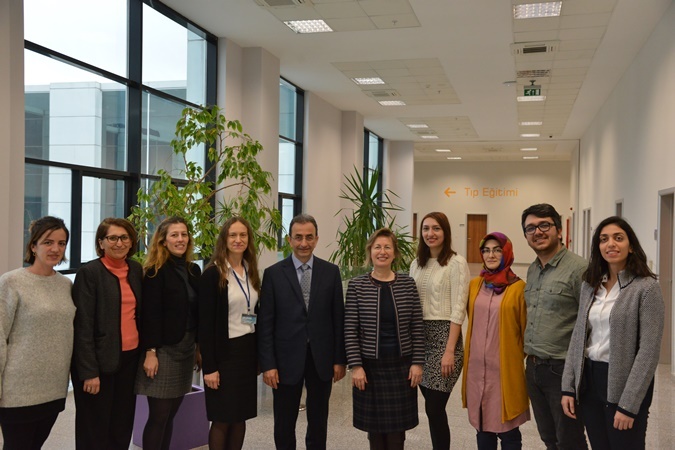 The project titled "investigation of the role of the Nigro-striatal dopaminergic pathway in epileptogenesis", of which Prof. Filiz Onat was the director, was granted TUBITAK 1001 support. This project is aimed to clarify the underlying mechanisms of epilepsy and to stop the epilepsy process. The project will be carried out with the participation of many departments of the Faculty of Medicine and officials of Epilepsy Research and Application Center (EPAM). We would like to congratulate our instructor and the lecturers in charge and wish them a continued success.